Governor Larry Hogan and Lt. Governor Boyd Rutherford are coming to town. 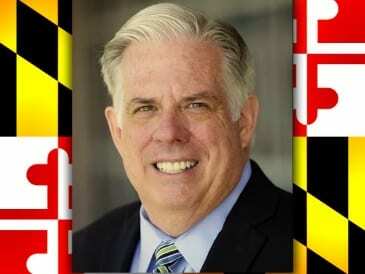 Maryland’s governor will hold a regional cabinet meeting in Essex on Monday, February 12, 2018. Governor Hogan will also tour Baltimore County to visit with local elected officials, tour local businesses, and meet with constituents. Lt. Governor Boyd Rutherford will also participate in the Baltimore County regional cabinet meeting on Monday, and he will also tour Baltimore County to visit with local elected officials, tour local businesses, and meet with constituents.